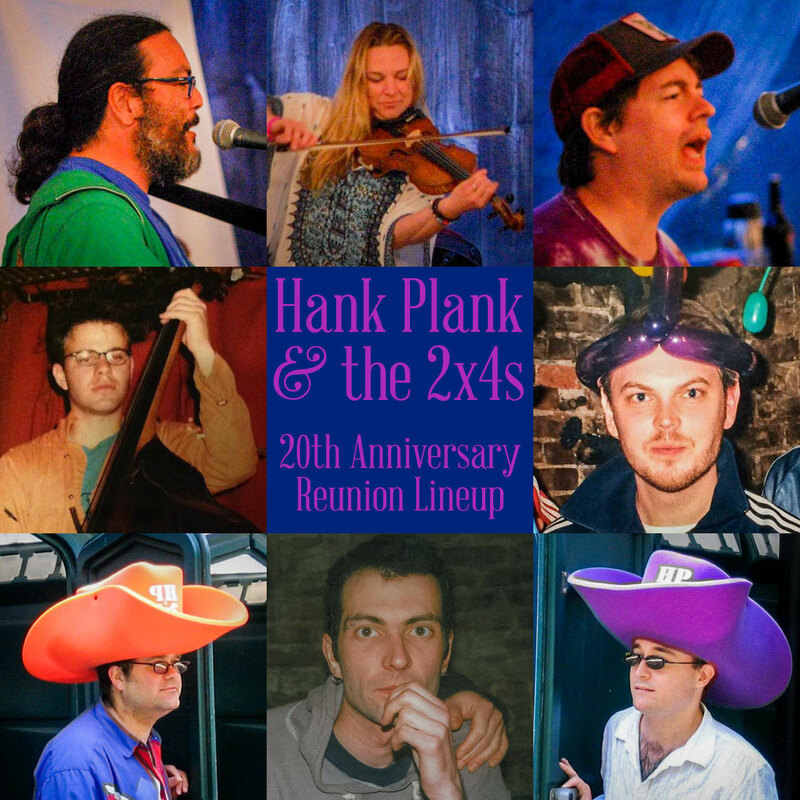 The first new Hank Plank tune in years is streaming now. 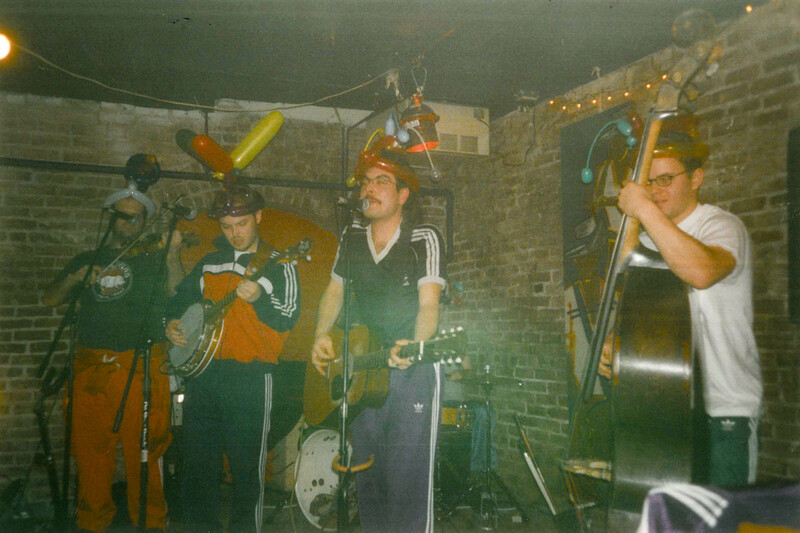 Check out Ridin’ Shottie (Bandwagon ’16). Hope you enjoy our new direction!